Home | Luxury Rehab | Is Rock Bottom an Out-dated Concept? Traditionally, when people consider the timeline of addiction they imagine that the decision to recover starts when the addict hits rock bottom. This is a stereotypical scenario in which the addict experiences so many negative consequences from their addictive behavior that they finally are able to admit they have a problem. After hitting rock bottom the addict is more vulnerable and inclined to agree to go to a treatment program. The expression “rock bottom” was popularized by Alcoholics Anonymous and is something that people use in everyday language. Rock bottom is not always used in connection with an addiction, it simply signifies that a person has reached their lowest point and they have lost everything they care about. When you reach rock bottom there is nothing else to lose and nowhere to go aside from getting help. The problem with rock bottom is that everyone may have a different idea of what the concept means. Does rock bottom mean losing your job or your home? Too often people with addictions can rationalize their behavior and convince themselves they have not hit rock bottom yet and therefore do not need treatment. There is a common theory with addiction that hitting rock bottom is the only way that a person will ever be ready to recover from substance abuse. Does the individual really need to have lost everything in order to finally get help? Some experts disagree with the concept of rock bottom and worry that it unnecessarily delays treatment for people that could benefit from quitting earlier. 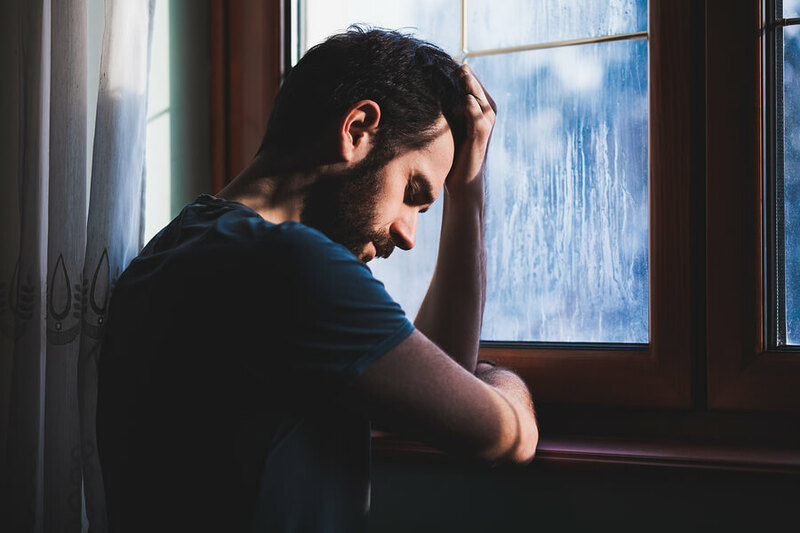 Although rock bottom can certainly be a powerful motivator for people that have been deep in denial for a long time, there are also many who may be able to recover at an earlier stage. People who are waiting for rock bottom to happen are preventing themselves from getting help that they need and they are allowing their denial to continue. The addict may believe that since they haven’t gotten a DUI, lost family or friends or haven’t experienced financial problem then they don’t need to get help. People who witness an addict and their behavior may not intervene because they are waiting for them to hit rock bottom. In a way they are enabling this person to continue abusing drugs because they believe it is not the right time to confront them or ask them to get help. Enabling and excusing this person’s behavior only makes the situation worse. While the concept of “rock bottom” may be too problematic as a signal for getting help, it is likely that any addict has already experienced some type of negative consequences. When drinking or using drugs makes you feel depressed, causes fights with friends, affects your physical health or your performance at work these can all be signs you need to quit. Any time drug or alcohol abuse causes misery then it is a good idea to consider getting help for an addiction. Whenever drug or alcohol abuse causes depression, anxiety or some type of misery then it is in the person’s best interest to get sober. A normal social drinker will not drink to the point of hurting others or harming themselves. You can argue that negative consequences that occur on a regular basis as a result of drinking should be enough of a sign that the person needs help for an addiction. There are plenty of people who choose to get help long before they lose their jobs or their family or have issues with the law. Early intervention and treatment can prevent many health problems and stop rock bottom before it happens. The earlier a person gets help the easier it will be to detox and adjust to becoming sober. Addiction treatment is created to help people at all stages of addiction and not only those who have already hit rock bottom. Many treatment programs are designed to cater toward each person’s individual needs and allow them to recover based on their particular issues with drugs. Each person in treatment will have a different severity of their addiction and will need personalized recovery methods depending on how long they were involved in addictive behavior. It is important for people to understand that while rock bottom can be a good indication that a person needs help, it is not the only way that a person can become ready to recover. If you or someone you love has signs of an addiction but they haven’t hit rock bottom you can still take measures to get them into treatment. Some people may need to wait for rock bottom but others can greatly benefit from getting treatment as soon as they recognize that they have a problem through other smaller consequences that affect them.